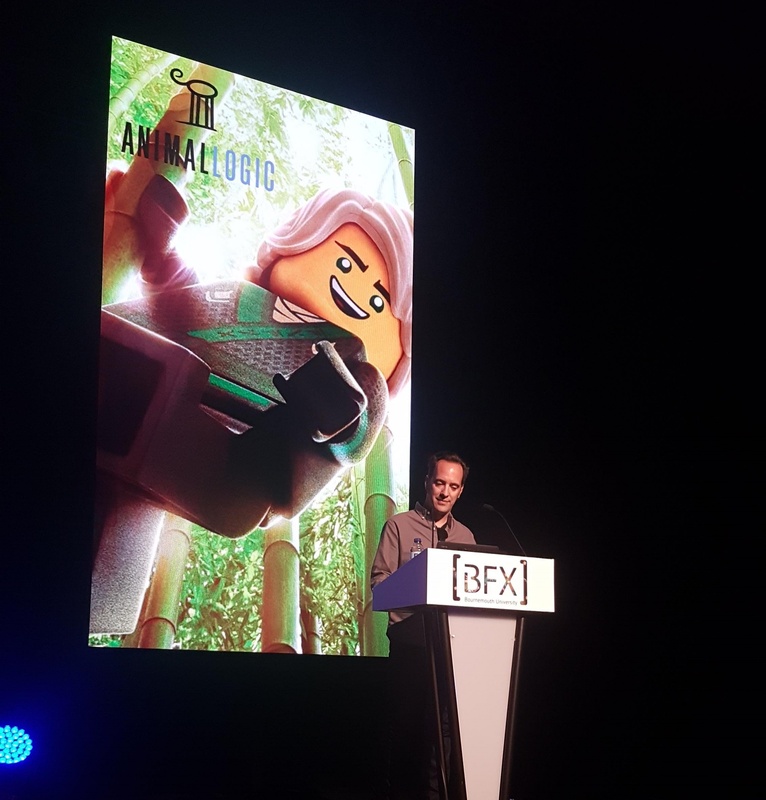 After starting his career in the animation industry, Sofronis (Saf) Efstathiou switched to academia where he could share his knowledge and expertise with aspiring students. Enjoy this spotlight interview as he shares how Bournemouth has integrated VUE and PlantFactory into their curriculum and gives us some insightful industry advice. e-on software: What is your background? Saf Efstathiou: I was always attracted to technology and art. When I was younger, I would balance my time between watching and making my own films, playing computer games on 8-bit and 16-bit platforms, and designing and illustrating a variety of real or imagined artifacts. My education was a mixture of subjects which overlapped the arts and sciences. After my A Levels I undertook an art Foundation at Central St. Martins in London, followed by a BSc Degree in product design, which led to a masters in 3D computer animation at the National Center for Computer Animation (NCCA) at Bournemouth University. Bournemouth University has provided me with two careers, one as an industry professional and the other as an academic. Having studied courses that combined the arts and sciences, I was able to pursue a variety of professions, each with their own rewards. e: What is your experience with VUE and PlantFactory? SE: VUE and PlantFactory have relatively new introductions to the animation courses here at the NCCA. Together, with the training materials provided by e-on, and a variety of masterclasses, both applications have been adopted positively by our cohort on both the undergraduate and postgraduate courses. This year we have around eight projects that are using either VUE or PlantFactory, so we are looking forward to seeing what the students have produced, especially as both applications are capable of producing diverse visual aesthetics across multiple visual treatments. I was drawn to VUE and PlantFactory because of the way it handles assets that would be incredibly difficult or impossible to model, surface, or animate using traditional methods; particularly within a usable time frame. It gives us the tools to prototype our projects, to work interactively across look and visual development whilst doing so non-destructively and non-linearly. It’s an incredibly important process for us and the students. e: Do you have any advice to share? 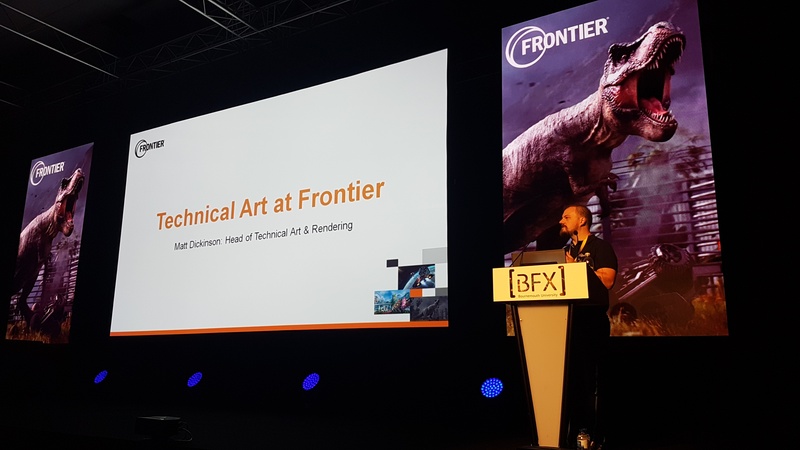 SE: I would say to anyone looking to move into the animation industry that they need to have a developed sense of artistic and technical skills; as a beginner, I would focus on strengthening observational skills and subject knowledge across multiple creative disciplines – it doesn’t always need to be about 3D, film, games, VR or AR! Study the greats, whether they are artists, authors, musicians, technologists or engineers. Find out about their process and ultimately who inspired them. Then go and do some more research and find out more about those who inspired and their body of work. Art and design is an iterative physical and mental process; you need to soak up all that knowledge as best you can. My other piece of advice is that working hard isn’t always going to get you that dream job or project. You need to work smart. Network as much as you can, listen to what others have to say, take criticism positively but at the same time don’t be overly critical of your own work, be honest, eager to help, and show humility. I think these traits have served me and my peers well. e: As the BFX Competition & Festival Director, do you have any insight on what it takes to excel in the BFX Competition? SE: Teams who have spent time intelligently exploring and designing their treatments during the pre-production/pre-visualization phase of the project tend to do well; they seem more organized and focused when they arrive in Bournemouth to start the production stage of the competition. It’s also important to listen to the industry mentors. They are employed by some of the best animation and VFX studios from around the world – they may know something about making a short film. e: What is your vision of the future of VFX and animation, and what do you believe will be its impact on education? SE: Animation, VFX, and the games industry is continually changing. Design, creative, and technical skills will continue to be important when differentiating yourself from someone else. Software knowledge alone will not guarantee a fruitful career. Junior jobs are continually being outsourced overseas, so whatever constitutes an entry level position today is likely to change again in the next five years. This means that education needs to adapt to these new challenges and ensure they are delivering material that is pertinent vocationally and academically. e: Would you recommend VUE and PlantFactory to other artists, and why? SE: I would because it provides a non-destructive and non-linear workflow which encourages experimentation and visual development across assets which have traditionally been difficult to create. Thanks Saf and Bournemouth University! Want to have your own Spotlight featured here? Share your visuals with us and you could be selected for our next Spotlight Interview!